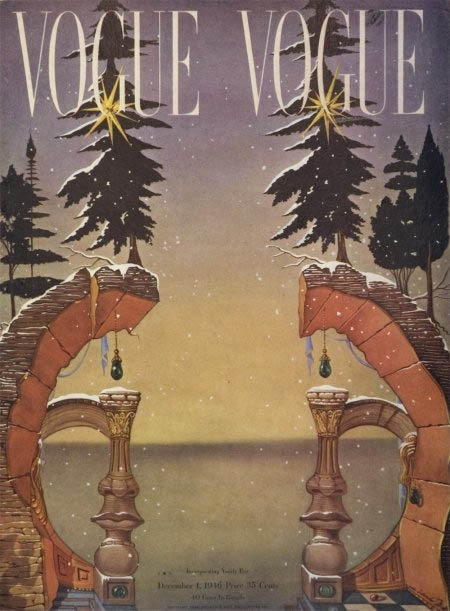 Fashion magazine Vogue is well-known and appreciated for the art on its covers. 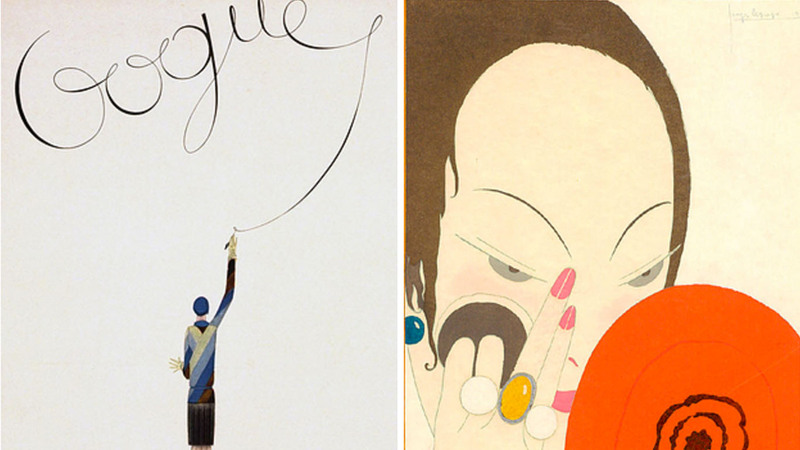 Over the years, some very famous artists have done covers for Vogue. 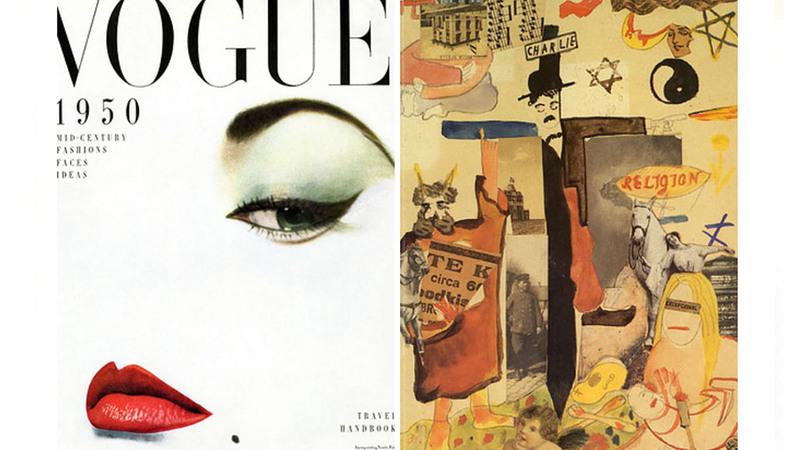 Here, we bring you 11 Vogue covers from some extraordinary and famous artists who you may have completely forgotten about. 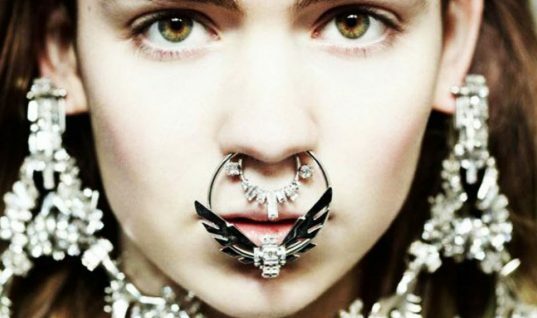 Check out their stunning work below! Number Eleven: Ethel Wright – November 1902. Victorian-era painter Ethel Wright was quite prolific, and her cover is absolutely beautiful. 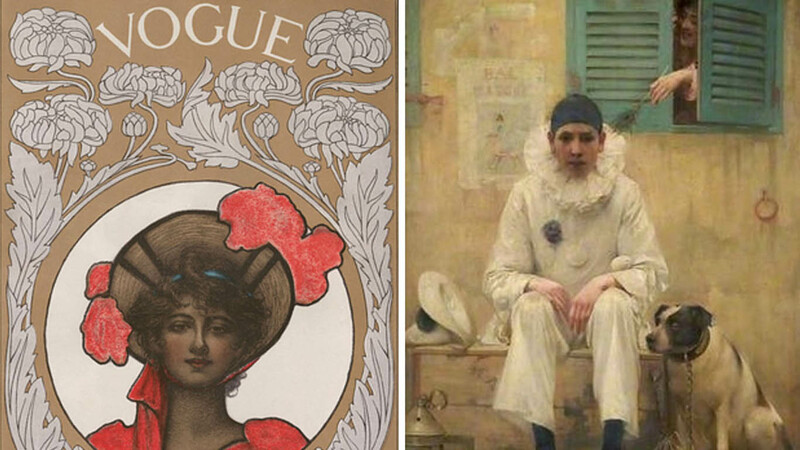 On the right is her painting, titled Bonjour, Pierrot. Number Ten: J. Allen st. John – March 1909. 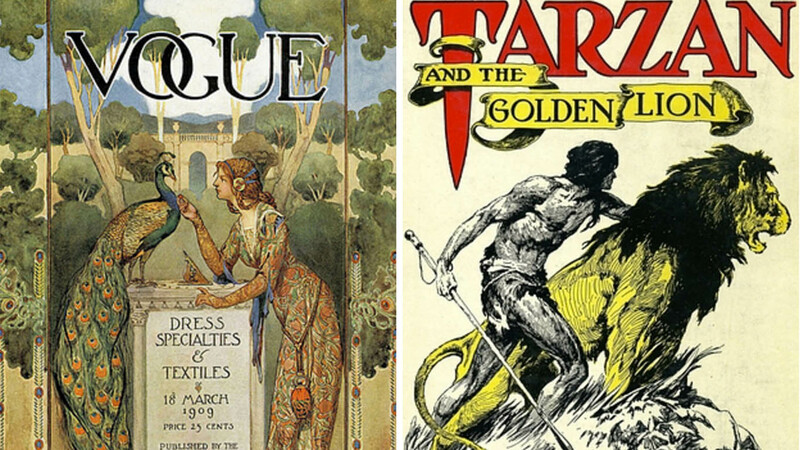 J. Allen St. John might be best known for his cover of Burroughs’ Tarzan and the Golden Lion (pictured right), but his Vogue cover is just as special. 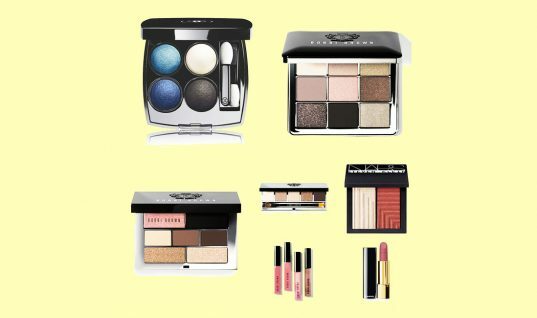 Just look at the details on that peacock! Number Nine: Eduardo Garcia Benito – September 1926. 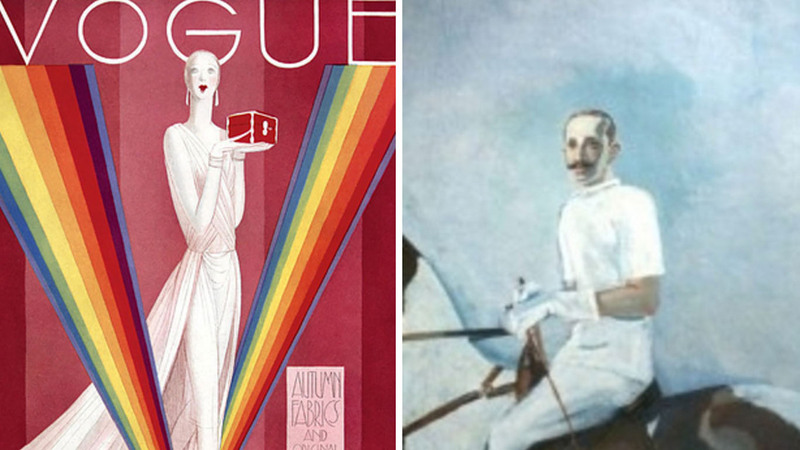 Benito actually had a contract with Vogue and was an illustrator there during the 1920s and 1930s. On the right is Benito’s portrait of King Alfonso XIII, titled Alfonso XIII a Caballo. Number Eight: George Lepape – February 1929. 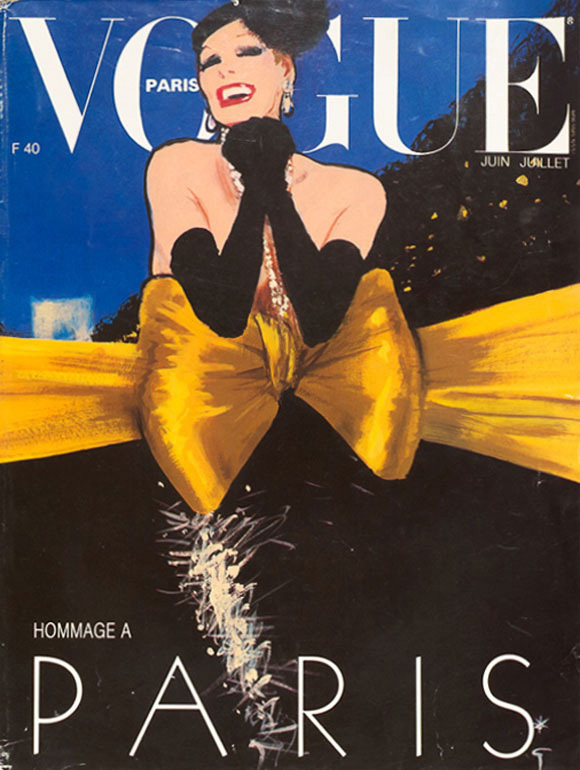 Lepape was a French artist and did a whopping eight covers for Vogue. On the right is Lepape’s painting, titled Feuillets d’Art, Le Miroir Rouge. Number Seven: Andre E. Marty – August 1930. Also hailing from France, Marty’s Parisian roots greatly influenced his art, which is clear from his cover. 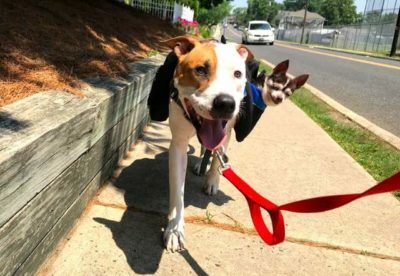 On the right is Marty’s Woman With Jewelry Chest. Number Six: Carl Erickson – February 1935. 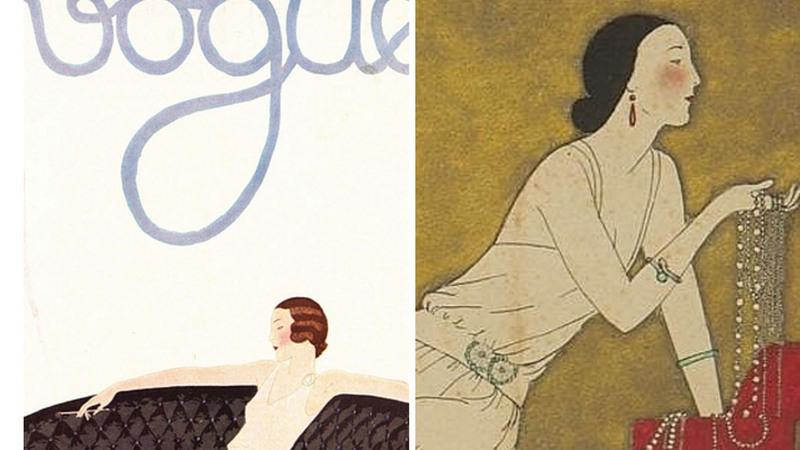 Top fashion illustrator Erickson clearly knew what he was doing and was in the industry for longer than 35 years. 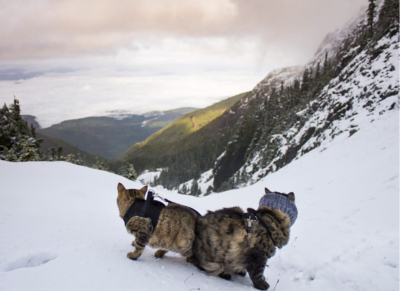 On the right is just one of many examples of Erickson’s work in advertising. 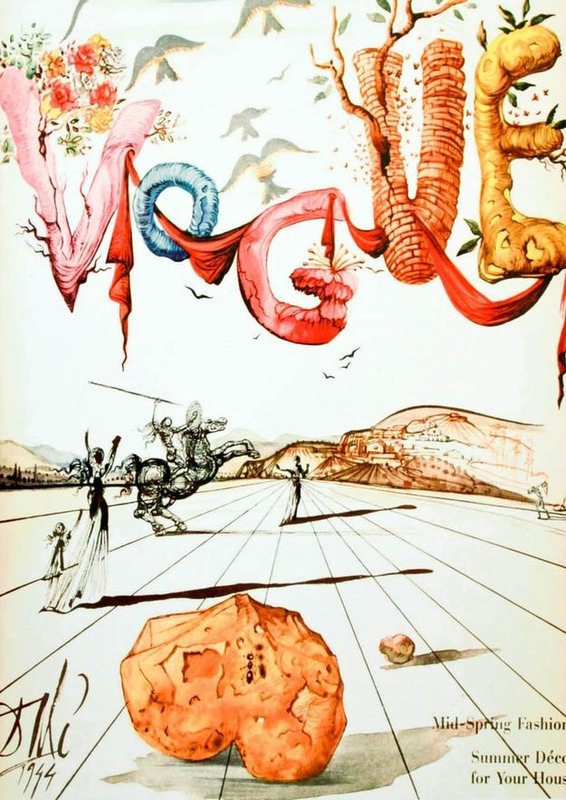 Number Five: Salvador Dali – June 1939. 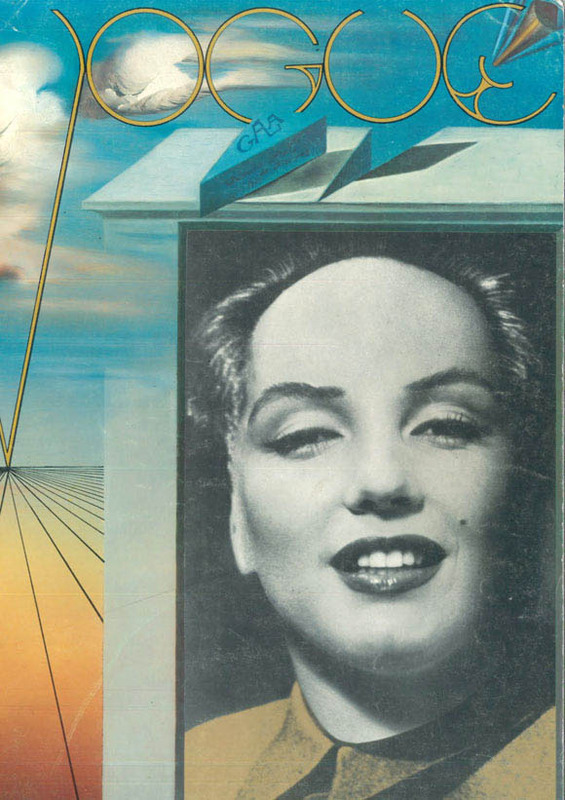 Dali contributed covers to Vogue over the course of an impressive five decades, from the 1930s to the 1970s. 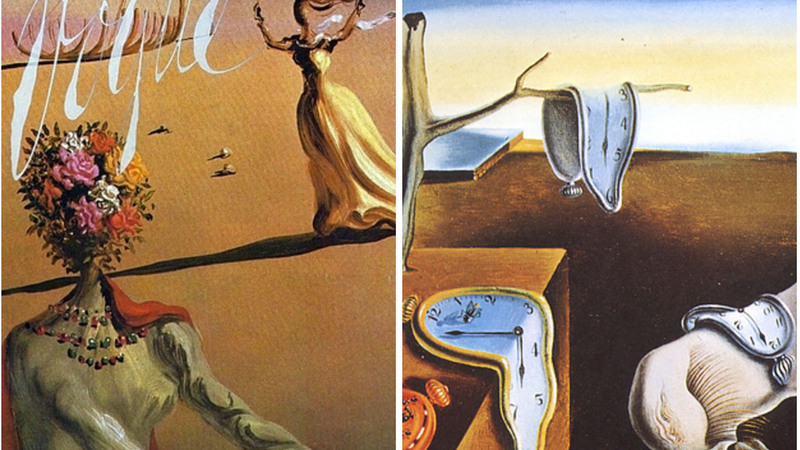 On the right is his world-famous The Persistence of Memory. Number Four: Rene Gruau – March 1956. 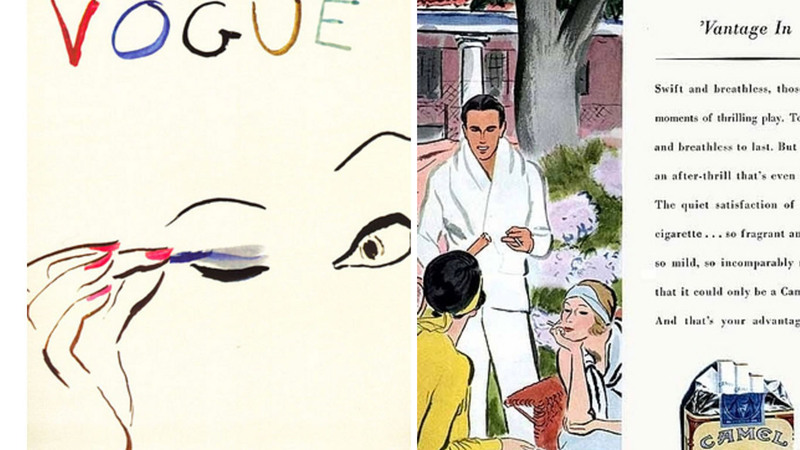 Gruau’s work has appeared in the Louvre and all over the world, and the artist was incredibly well-known for fashion illustration. 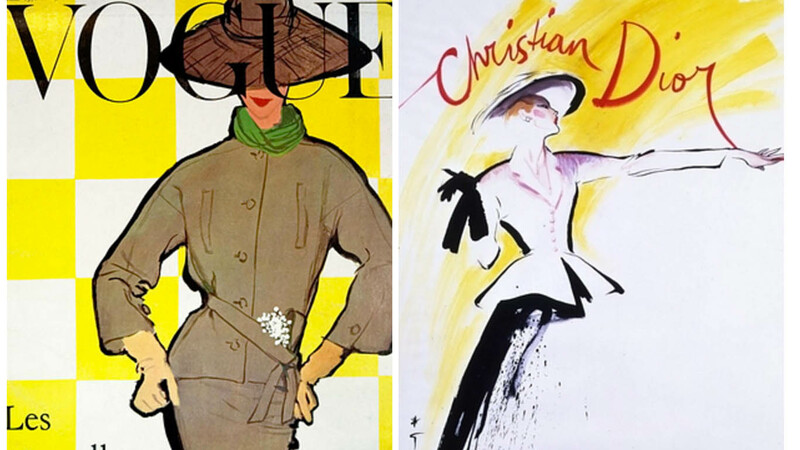 On the right is some of Gruau’s work for the iconic Christian Dior. Number Three: Erwin Blumenfeld – January 1950. Fashion photographer Blumenfeld had a tendency to mix photography with Dadaism, creating an interesting juxtaposition of styles. On the right is an example of such work, titled Charlie Chaplin. Number Two: Joan Miro – December 1979. 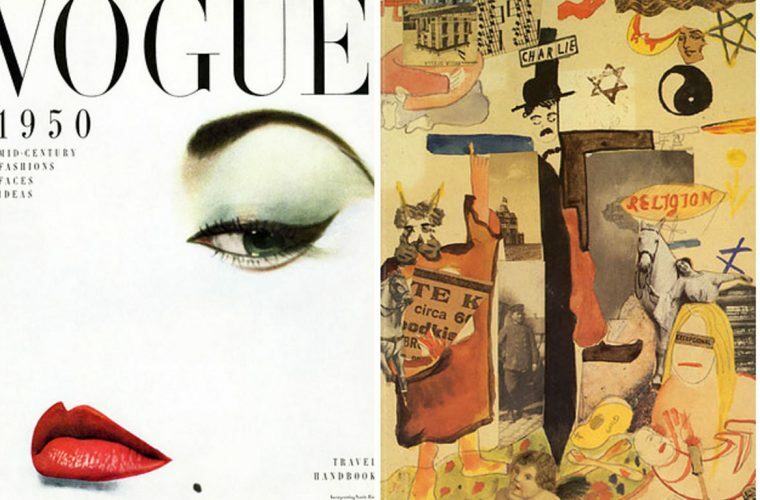 Surrealist artist Miro was world-renowned for his painting, but did you know he also did a Vogue cover? 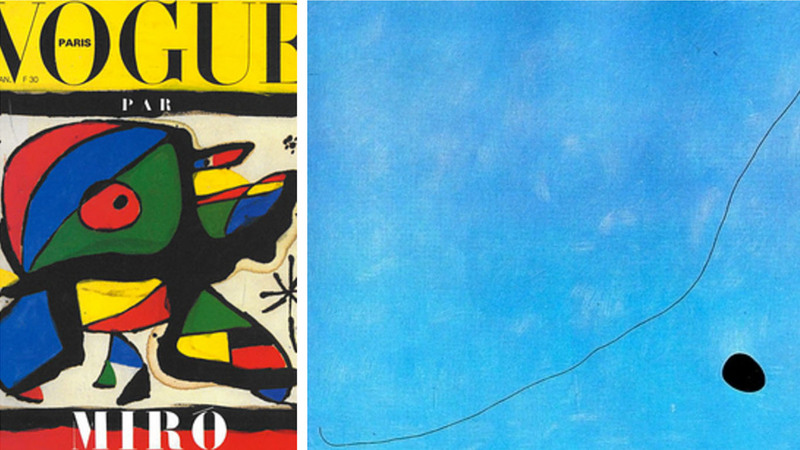 On the right is Miro’s painting, titled Blue III. Number One: Andy Warhol – December/January 1984. 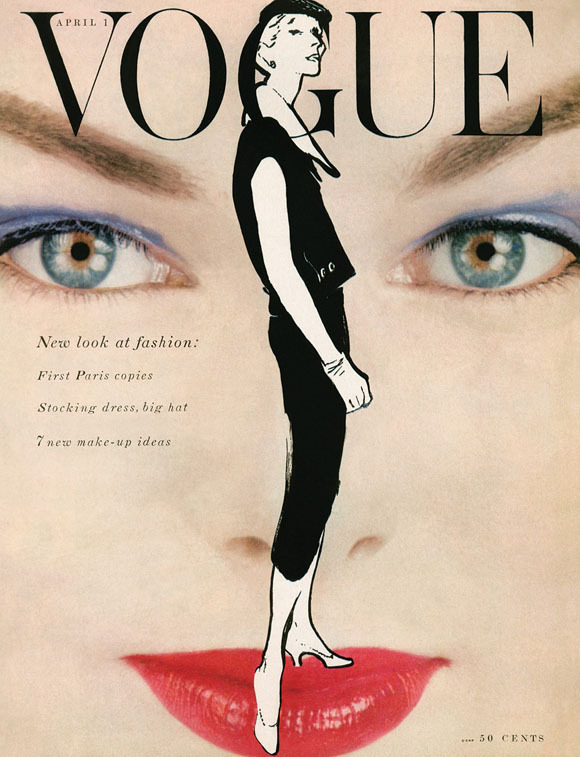 The iconic Andy Warhol worked with many magazines, but his Vogue cover is one of the best. 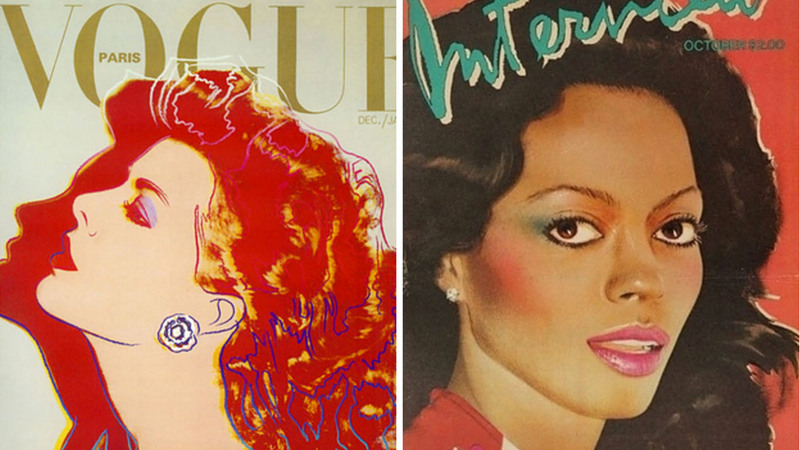 On the right is another cover of Diana Ross he did for Interview magazine in January 1981.